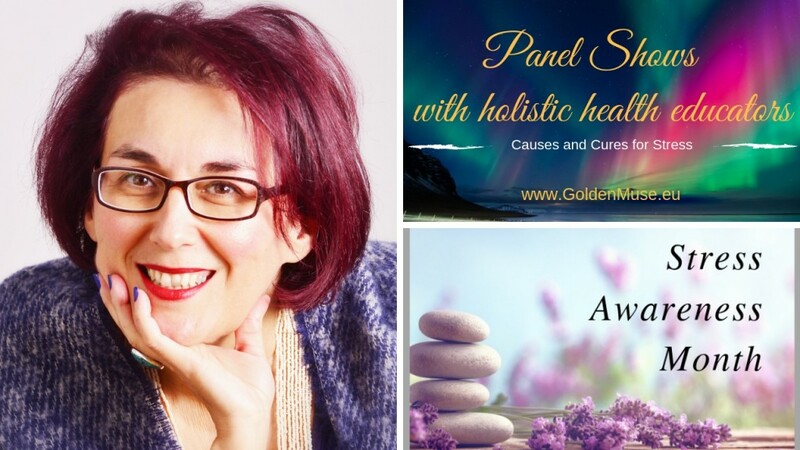 The award-winning author, broadcaster and colour psychologist ChriSOULa Sirigou announced two very special upcoming panel shows on her channel Golden Muse TV to honour Stress Awareness Month. on Thursday 11th April 2019 from 8pm to 9pm – you can subscribe for free and watch it back here. and also from 1pm to 2pm (UK time) on Tuesday 23rd April 2019, also known as World Book Night, dedicated to “Empowering Emotionally Resilient Kids” – register for free on eventbrite here even if you can’t be present on the show. Send your questions to ChriSOULa and the panel by email to info@chrisoulasirigou.com by Monday 22nd April. During this special occasion, ChriSOULa brings together a panel of Holistic Health and Wellbeing educators, mindset coaches and authors to help create more awareness and clarity. 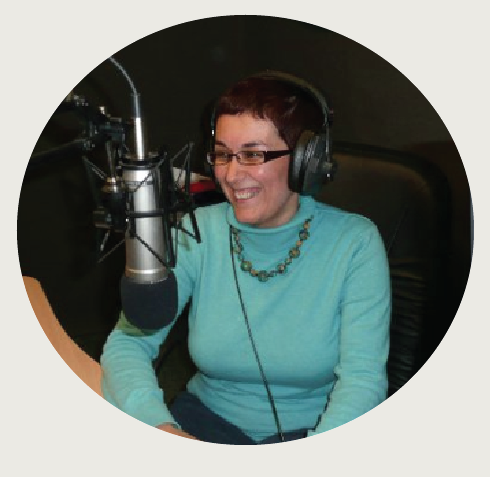 The show is dedicated to all LIFE explorers curious and serious to embrace a stress free life at home and at work. Subscribe here to Chrisoula’s TV channel. The panel shows tackle the reasons behind stress, alternatives and natural remedies to release and prevent stress as well as giving the audience guidelines to efficiently become more conscious and prevent stress. Find out more information here. 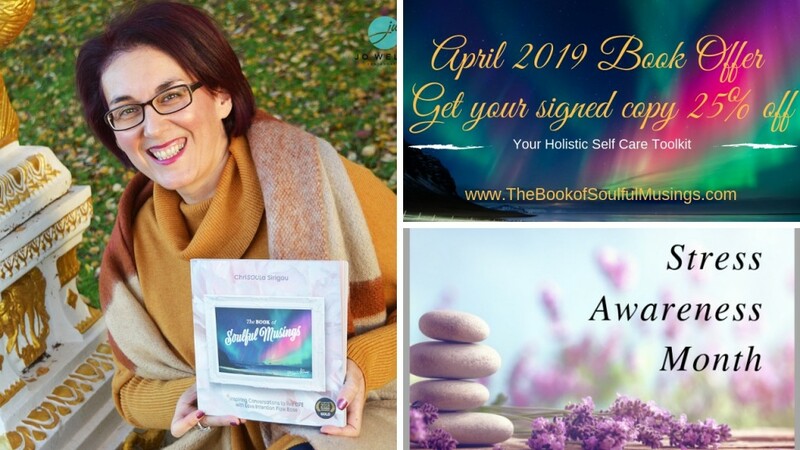 In addition to the panel shows, ChriSOULa is offering a 25% discount of her book The Book of Soulful Musings described as “a life-changing, holistic self-care toolkit” to celebrate World Book Night on 23rd April. 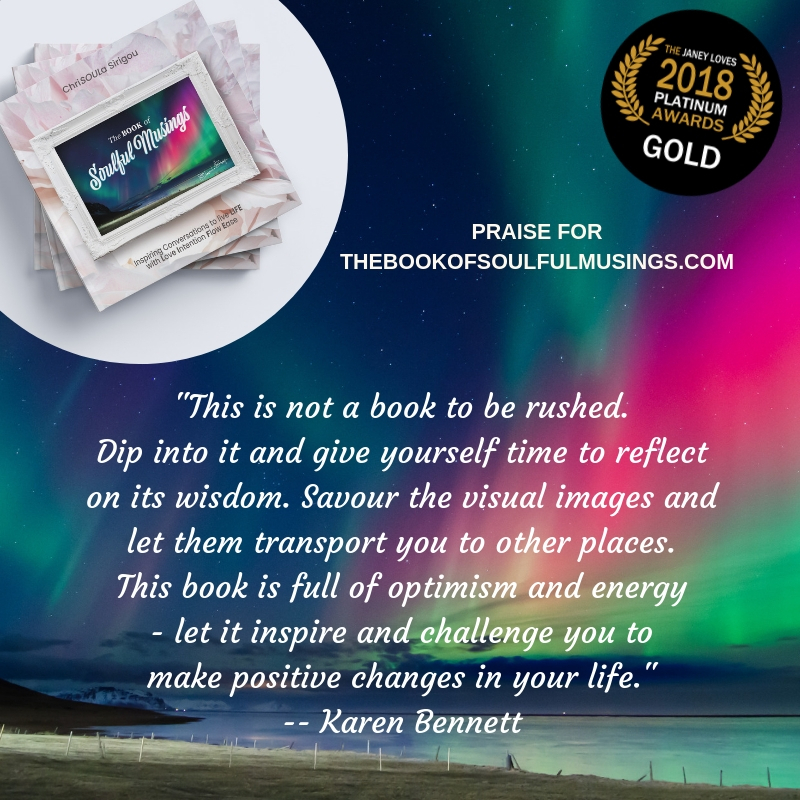 The Book of Soulful Musings: Inspiring Conversations to live LIFE with Love Intention Flow Ease was released on 11 November 2018 by the Golden Muse Publishing (RRP £16.99), and won Gold at the Janey Loves 2018 Platinum Awards before its release. The 10-chapter book was designed and printed IN FULL COLOUR, interspersed with amazing professional photography by Jo Katy Welch, inspirational poems and quotes throughout its 160 pages and with the therapeutic elements of colour energy and psychology in mind as ChriSOULa Sirigou is passionate about the psychology of colour, teaching certified Colour Therapy Workshops to support conscious parents and empower emotionally resilient kids in the UK and internationally. To book a place at ChriSOULa Sirigou’s World Book Night event on 23rd April and for more information, visit Eventbrite. 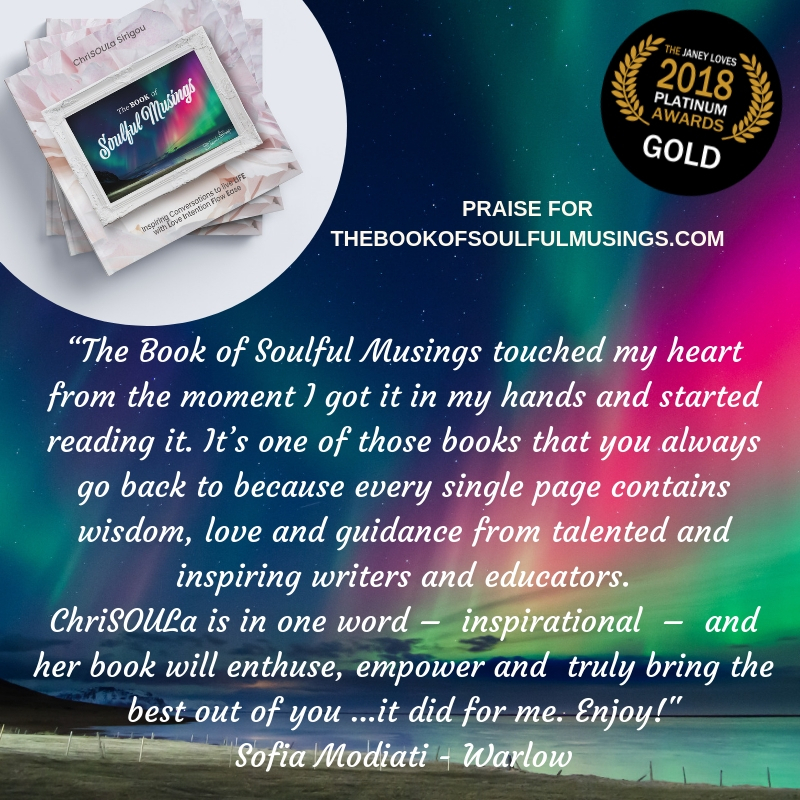 To buy The Book of Soulful Musings at £12.75 (collection in person only) please contact ChriSOULa’s team directly by email to info@chrisoulasirigou.com, or purchase online here (admin fees apply) or by PayPal. P&P pricing: UK based readers please add £2.50 and Europe based readers add £5.00 on top of the £12.75 special discounted book price. Offer available until Tuesday 30th April 2o19.